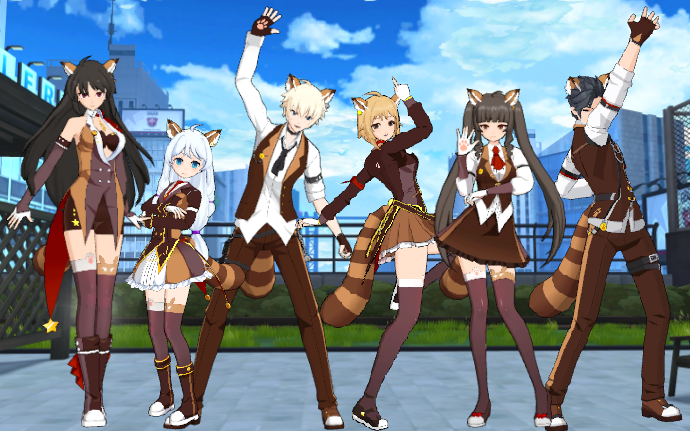 The Glutton costume will be available in Item Mall from now on for Haru, Erwin, Lily, Jin, Stella and Iris. 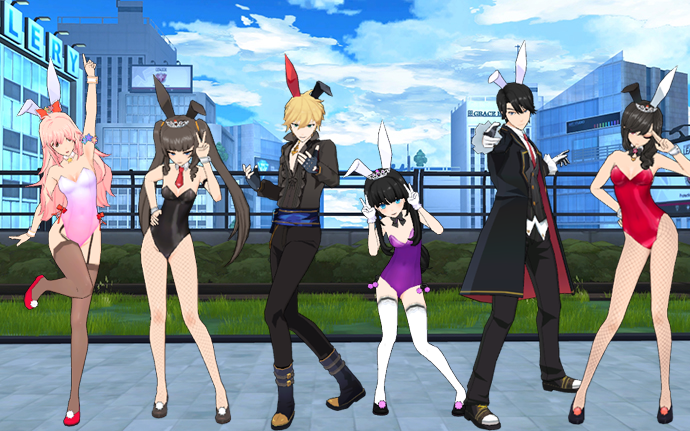 The Sparkly Bunny costume will be available in Item Mall until 26/04 for all the characters. Lucy will never stop being fascinated by human habits and our festivities. She is very excited about the activity organized by the Starry Forest Alliance for Easter!